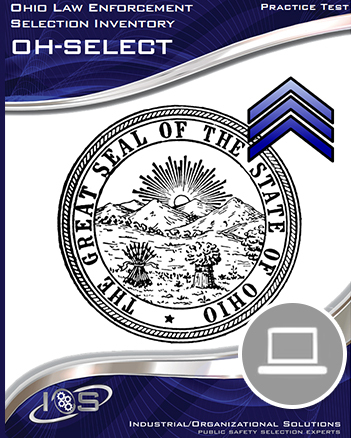 The OH-SELECT Elite Study Package contains the OH-SELECT Enhanced Study Guide and the OH-SELECT Interactive Online Practice Test at a discounted price. Maximize your study efforts by utilizing both of these preparation tools and save money by purchasing them together. The OH-SELECT Enhanced Study Guide contains critical information about the OH-SELECT that will allow you to prepare for the test-taking experience, hone your cognitive skills, minimize test-related anxiety and ultimately perform at your peak level. 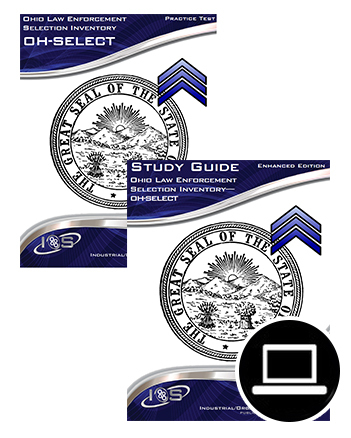 This enhanced study guide contains all features included in the standard study guide, plus a 60-item practice test to further help you prepare for your upcoming exam. The OH-SELECT Practice Test contains 60 questions that are designed to provide insight as to how you will perform on the cognitive (i.e. reading, writing, math, etc.) 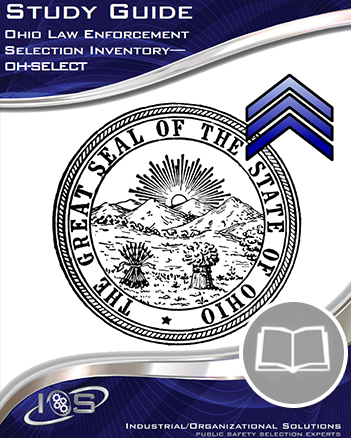 portion of the OH-SELECT. 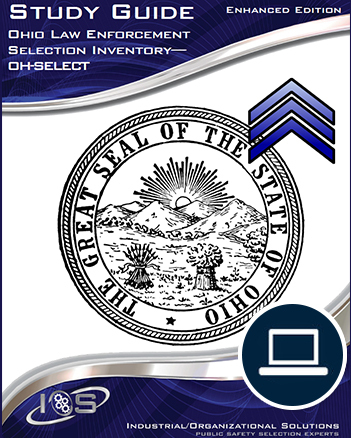 The OH-SELECT Elite Study Package contains the OH-SELECT Enhanced Study Guide- Online and the OH-SELECT Interactive Online Practice Test at a discounted price. Maximize your study efforts by utilizing both of these preparation tools and save money by purchasing them together.